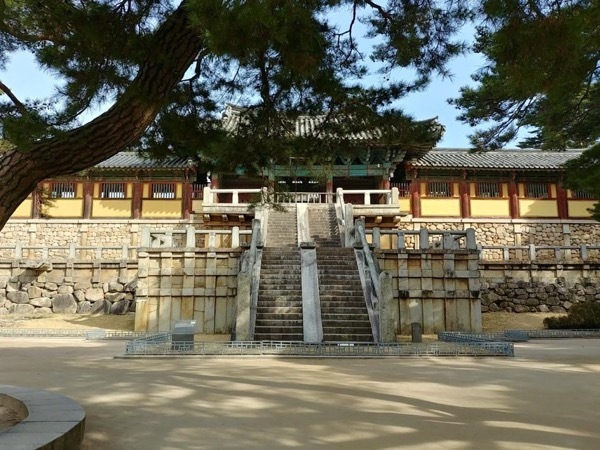 Traveler Review for Private Tour in Busan, South Korea by Tour Guide Joonuck L.
About Joonuck L. Message Joonuck L.
Well planned to maximize our time in a half day tour during a cruise stop. Covered a lot of ground in a nice vehicle to see temples, fish market, and other sites. TOUR GUIDE RESPONSE: Thank you for your comments. Hope you well everything.